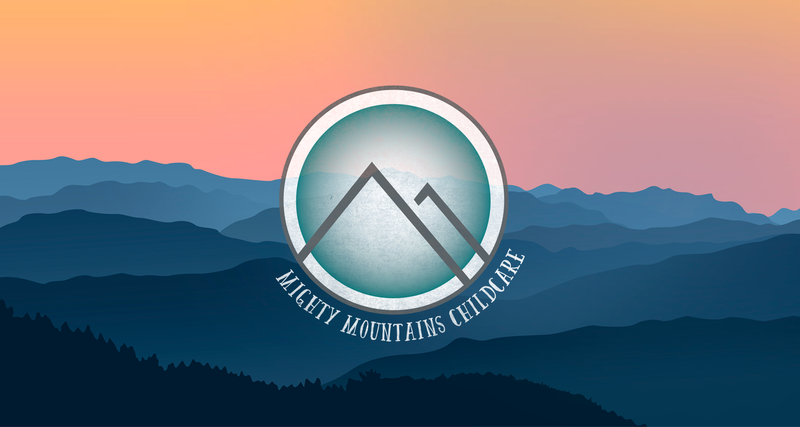 Mighty Mountains is faith-based childcare that creates is a strong and well-rounded foundation for children of all diversities. A dream-come-true to parents that struggle with trying to find the balance between being a parent and being a provider. And the peace of mind that your child is being taught, loved, and cared for, and not just watched. Our Misison is to sow seeds into the lives of the children we care for by inspiring persistence and creating progression.